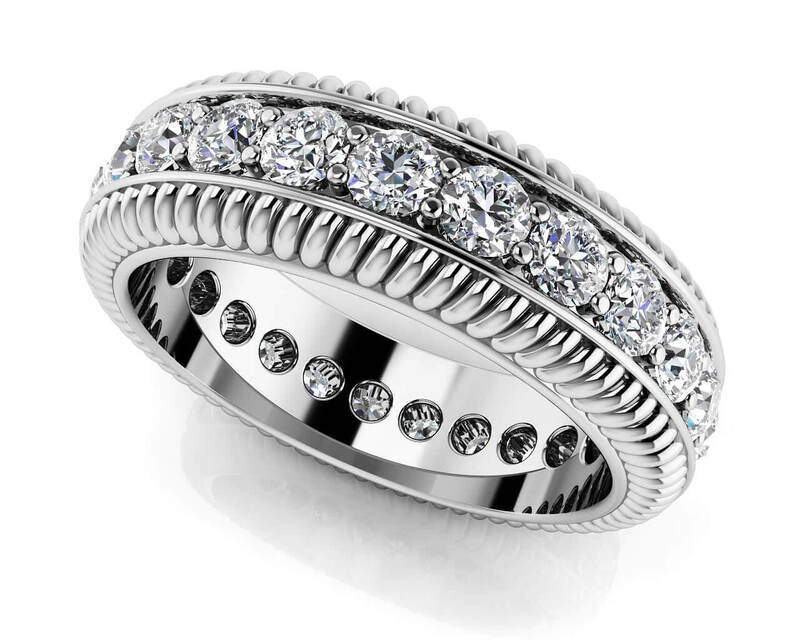 This beautiful eternity ring features a combination of diamonds and delightful details. 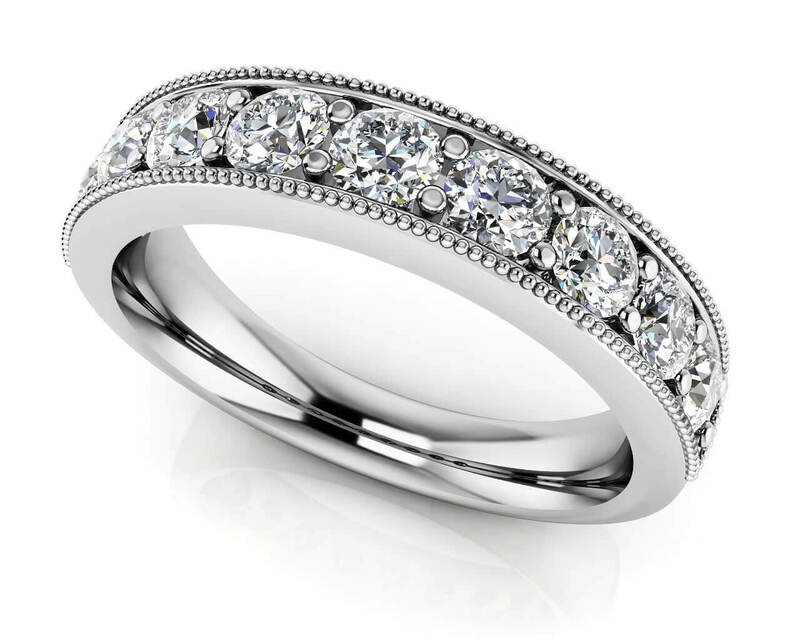 Each diamond is arranged between shared prongs and a stunning rope design. 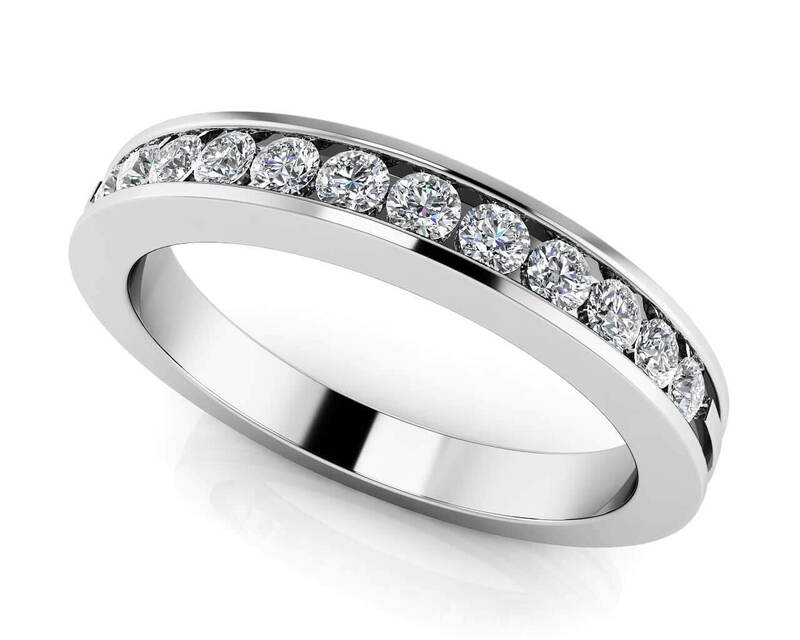 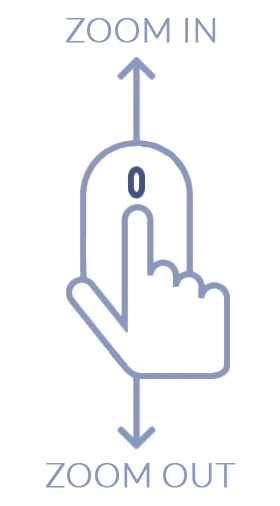 Customize your ring by selecting the metal type, total carat weight, diamond quality and size.